11 Best Vintage Shops in London 4.9166666666667 out of 5 based on 12 ratings. 12 user reviews. 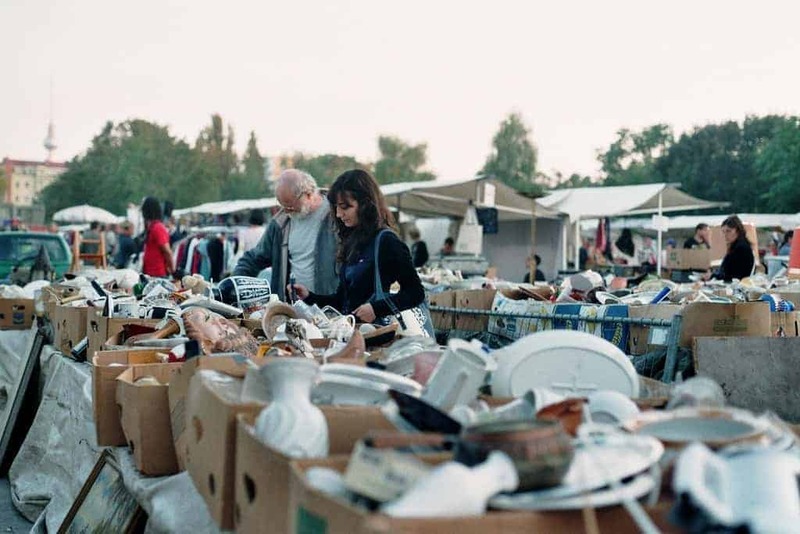 London is often spoken about as an antique and vintage hotspot and the best European city for vintage shopping. 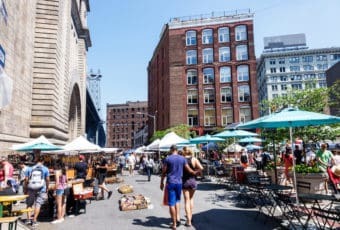 Not only is “the big smoke” home to some of the country’s most famous flea markets like Brick Lane Market, Camden Passage, or Portobello Road, but it is also a hot spot for retro fashion boutiques and eclectic mid-century furniture stores. And no matter what your budget is, this capital city will have something to cater to your needs and wants. Wander down the streets of any borough in London and you’ll pass a diverse selection of effortlessly stylish and chic pedestrians. The capital city is brimming with history and stories to tell. 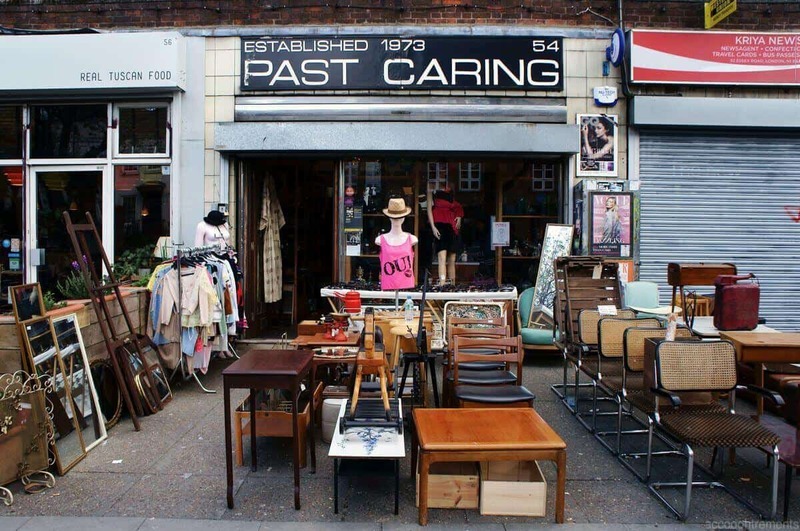 A visit to the secondhand stores of London will give you a snapshot of what life was like back in the early and later decades of the 20th century. 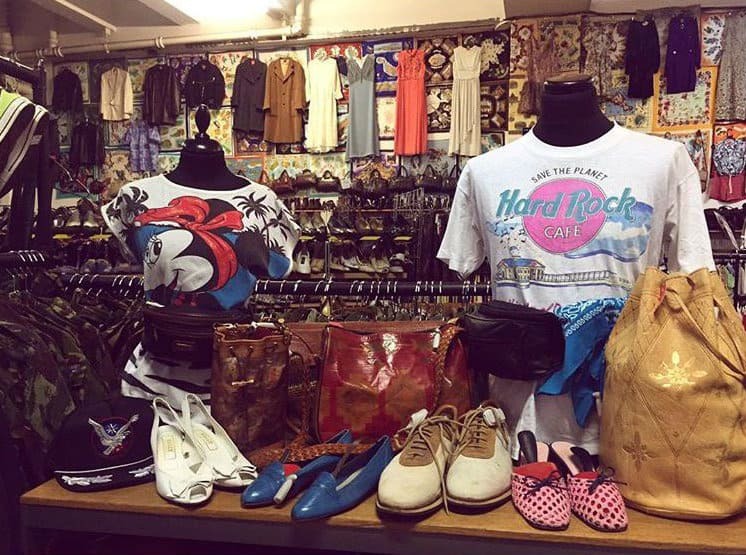 We have chosen some of the best vintage shops in London – some are well-known, others are hidden gems tucked away waiting to be discovered. Whether you’re looking for classic gentleman attire, art deco furniture or bohemian rugs – you will find it all and a whole lot more. Happy shopping! Available by appointment only, this vintage menswear store was founded in 2007. The extensive selection at The Vintage Showroom is available to purchase or hire. Peruse vintage striped blazers, dark denim overalls, Hawaiian shirts and suede jackets. You’ll find anything to suit your style here. The business also has a studio located in Earlham Street, Covent Garden. However, most of their archive sits within the showroom in Portobello Dock. 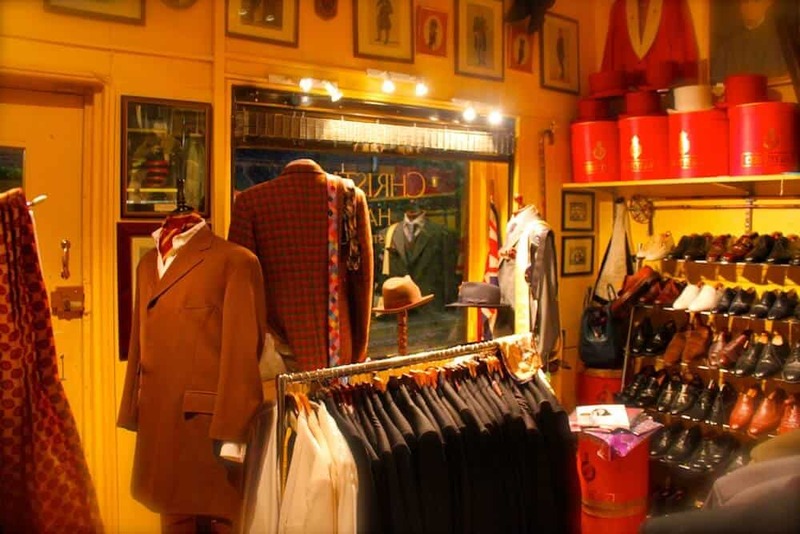 Hornets of Kensington is the oldest classic men’s vintage shop in England. Visit this store for a true representation of masculine style over the centuries. Discover suave clothing, vintage accessories, hats, and cufflinks. Situated in the Royal Borough of Kensington, Hornets is a quintessentially British vintage shop oozing with opulence. 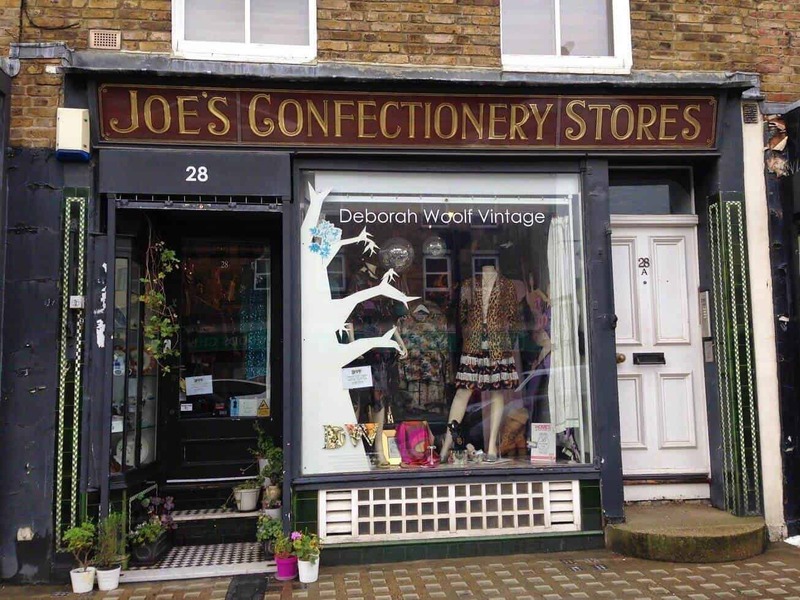 If you’re looking for eccentric and stylish threads, Deborah Woolf Vintage is the place for you. Sort through a mesmerizing selection of 1920s beaded clutch bags, 1970s statement jewelry and vanity suitcases and compacts from the chic 1960s. Located in North West London, this charming store was coined the ‘Best Designer Vintage Shop’ by the London Vintage Awards in 2015. Specializing in French classic and decorative furniture, Pimpernel and Partners is based in one of the capital city’s most affluent areas. In April 2018 they decided to close down their shop on Kings Road, however, the business is still running as usual. Browse their elegant collection online, which consists of upholstered armchairs, painted tables, garden furniture, vintage crates and flamboyant mirrors. You can place your order by email or telephone. 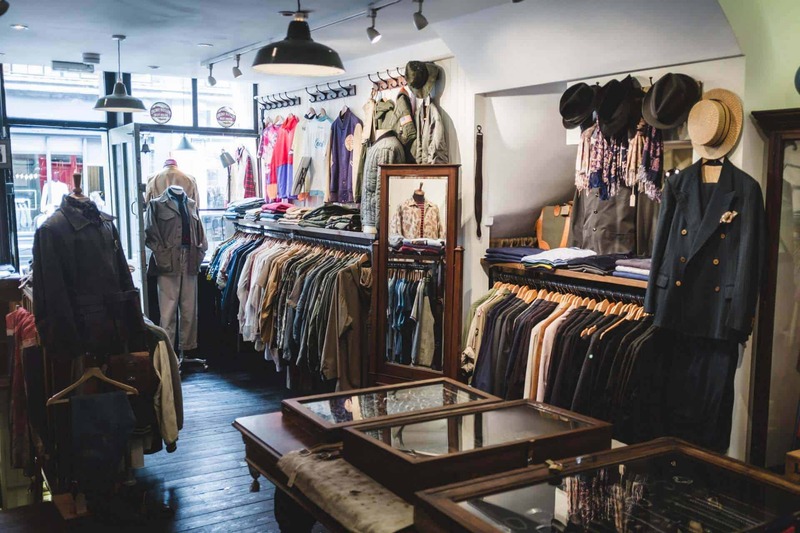 Home to some of the best in one off antique and restored pieces, this vintage boutique is situated in Shoreditch, East London. 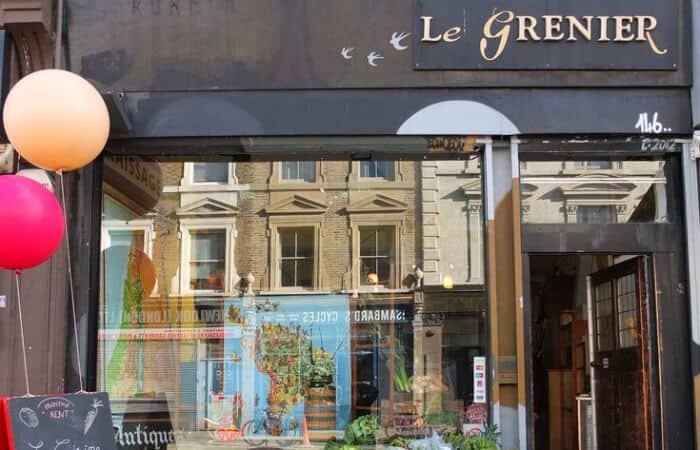 Le Grenier, which translates to ‘the attic’, stocks rare jewelry and accessories, sought after mid-century homeware and trendy art deco interior. You can browse and shop their inventory online, or pop into the shop and rummage through the variety of vintage goodies in person. 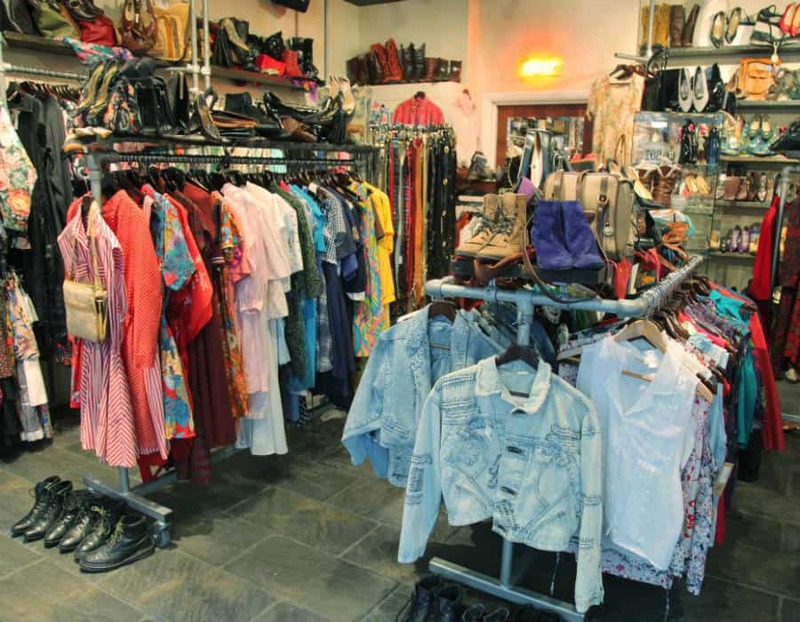 Rummage through the retro clothes and accessories on offer at Absolute Vintage. It’s easy to lose track of time as you discover stylish outfits from forgotten eras. Shoppers can stay for up to hours wading through stock in order to nab a real gem. 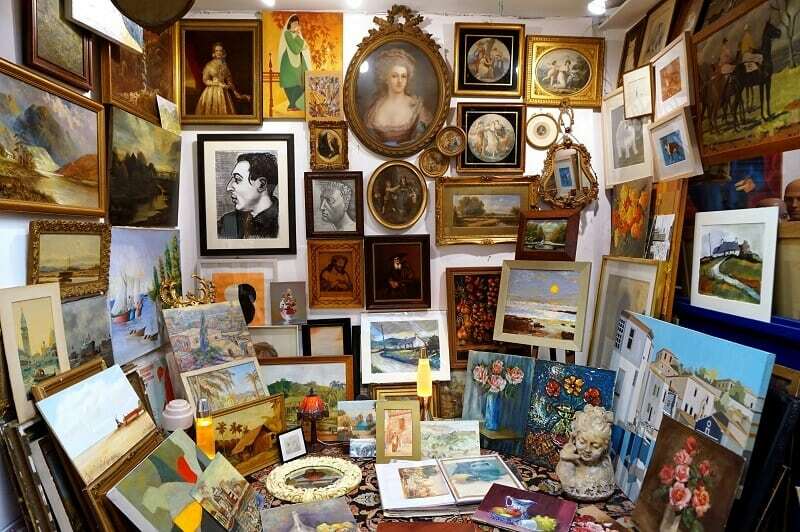 Beginning life on a humble market stall on Portobello Road, this store is now one of London’s biggest names in antique and vintage shopping. 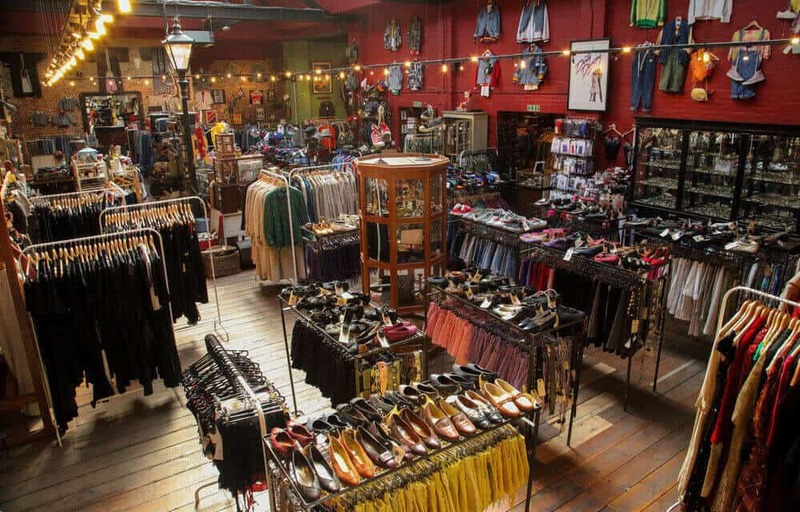 Rokit London came crashing onto the scene in 1986 with a popular vintage clothing stall in Camden Market. The demand was overwhelming and customers couldn’t get enough of the fashionable wears on offer. Within just a few weeks they had their own two-story shop on the high street. Catering for every style, Rokit is the go-to vintage store in London. Three further shops have been opened around the city. Now you can shop for striking statement pieces in Camden, Covent Garden, and Brick Lane. 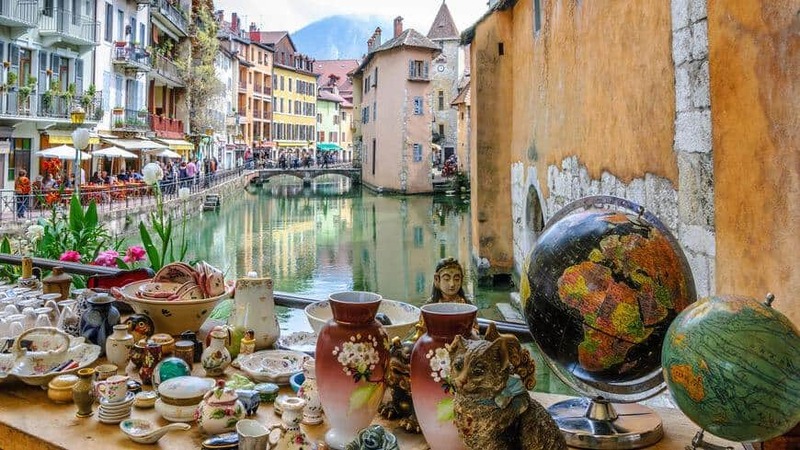 This beloved vintage shop is packed full of retro nick nacks, bric-a-brac, and homewares from the 1930s to the late 1980s. 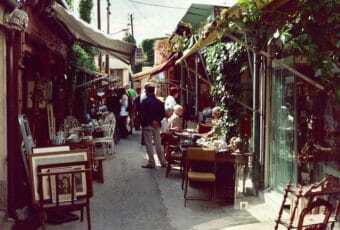 Customers come back time and time again for excellent quality antiques and reasonable prices. For everything from structured suitcases to shabby chic mirrors – there will be something to tickle your fancy at Past Caring. 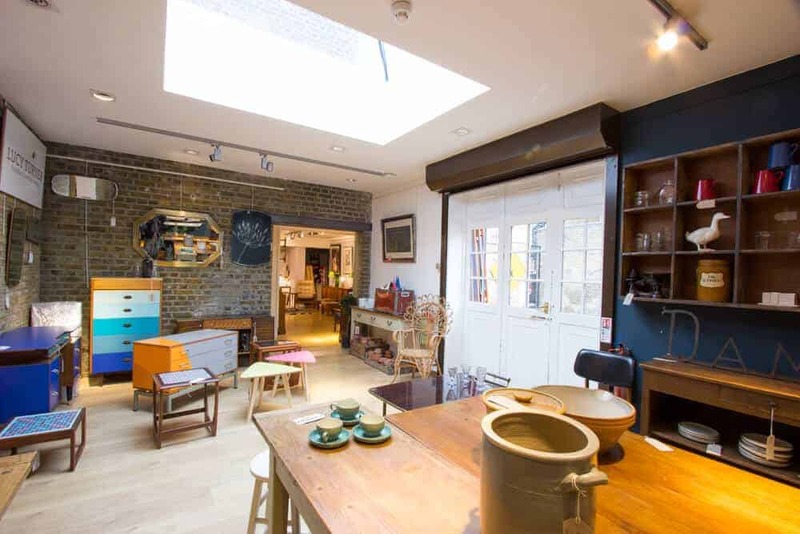 Boasting a rooftop café and over 100 antique dealers, Alfie’s Antique arcade is bursting with vintage and retro merchandise from the 20th century. The show sopping Egyptian-style art deco façade is enough to draw in any customer off the street. Home to a mammoth range of furniture, decorative arts, and costume jewelry. 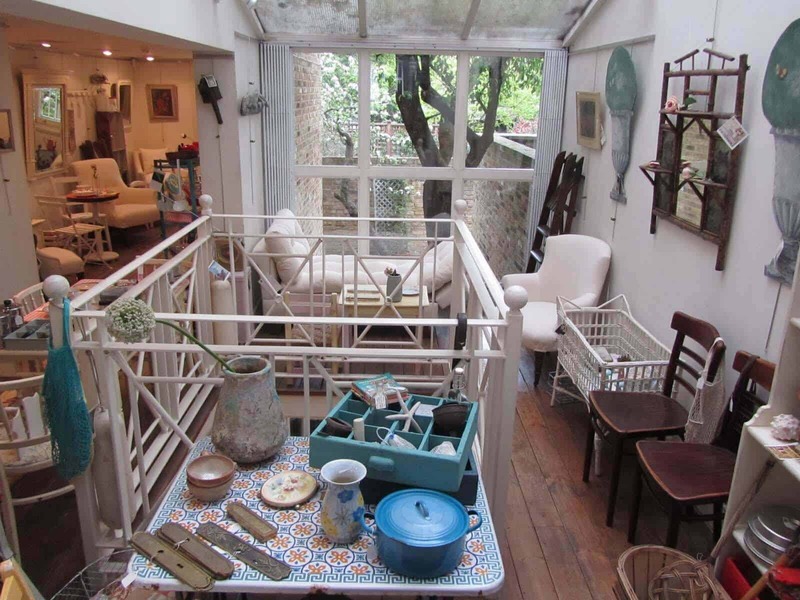 Alfie’s Antiques will impress even the most picky of antique aficionados. Spread out over 6,000 square feet, ATIKA London (formerly BLITZ London) showcases over 20,000 unique garments from the 1970s to the early noughties. Expect to find big brands here, such as Barbour, Tommy Hilfiger, Armani, and Nike. All of the vintage apparel for sale has been carefully curated by a team of retro style enthusiasts. ATIKA London rebranded themselves in April 2018 – marking the start of new beginnings and commitment to their passion. 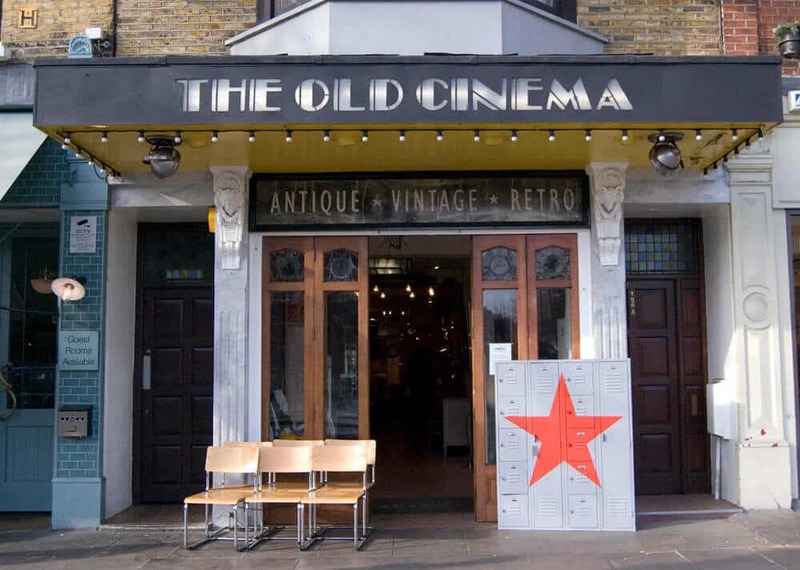 Recently featured in the ‘100 best shops’ in the world by Retail Week, The Old Cinema is a treasure trove of art deco trinkets, upcycled antiques, and mid-century modern furniture. Between 1908 and 1934, this building served as a local picture house. Nowadays, this retro department store provides customers with an impressive selection of antiques spread out over 10,000 square feet. 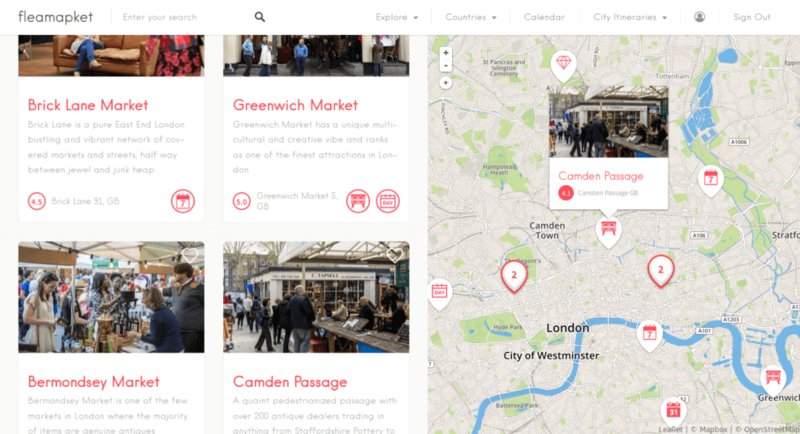 You can now visualize the best flea markets and antique fairs in London on a map! 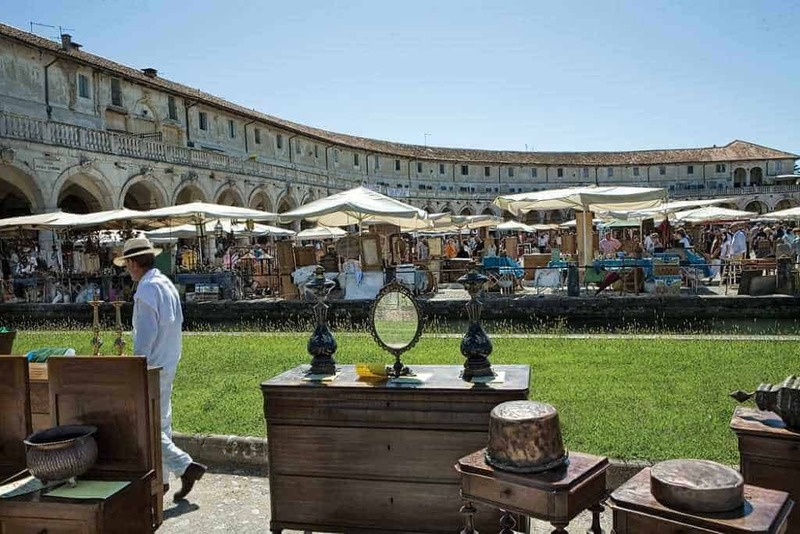 Not only have we included some of the venues featured in this list, but we’ve added to the mix the country’s most acclaimed antique fairs. 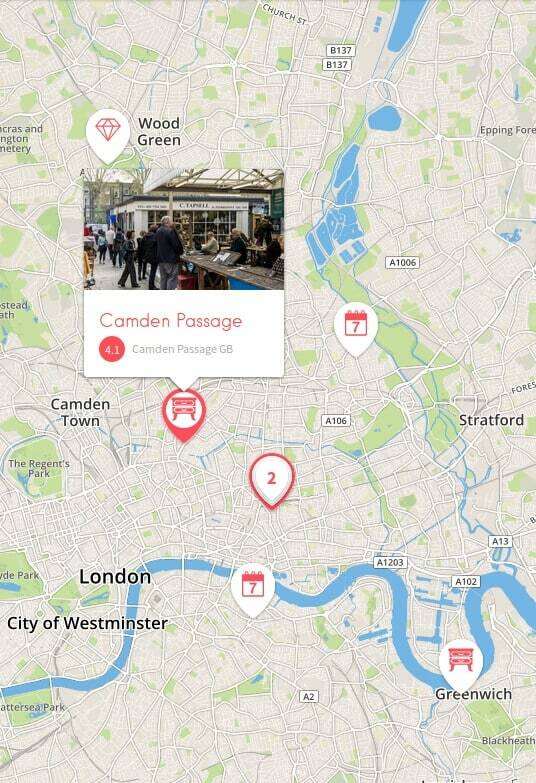 Just click on the image below to access our map feature for free.